How Do I Help You! The 1st ‘VGN FIT BOD’ NEWSLETTER – Download today! 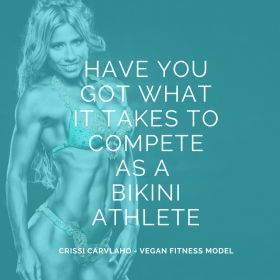 HAVE YOU GOT WHAT IT TAKES TO COMPETE AS A BIKINI ATHLETE? Got a Question for Crissi?